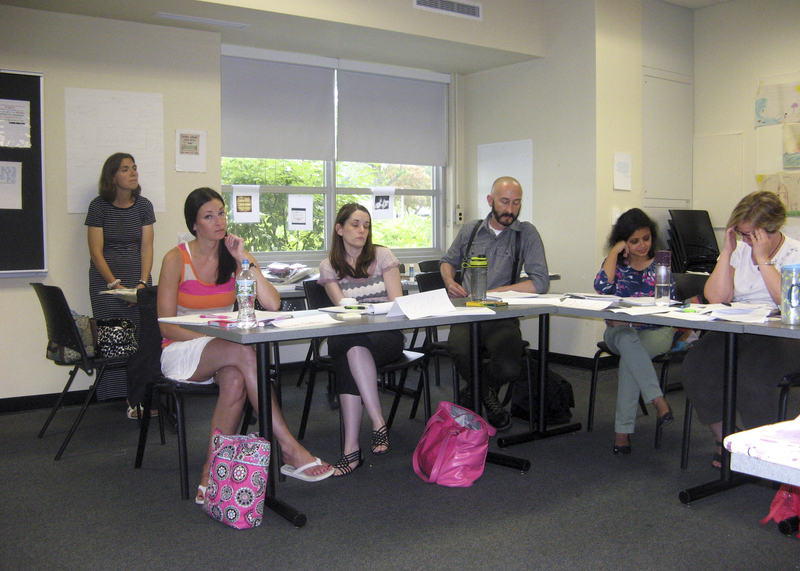 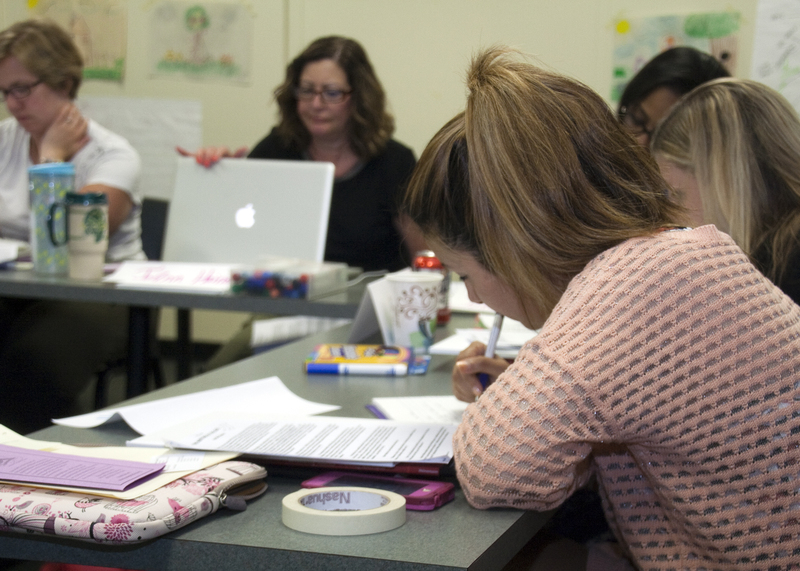 The National Writing Project @ Rider is an affiliate of the National Writing Project (NWP). 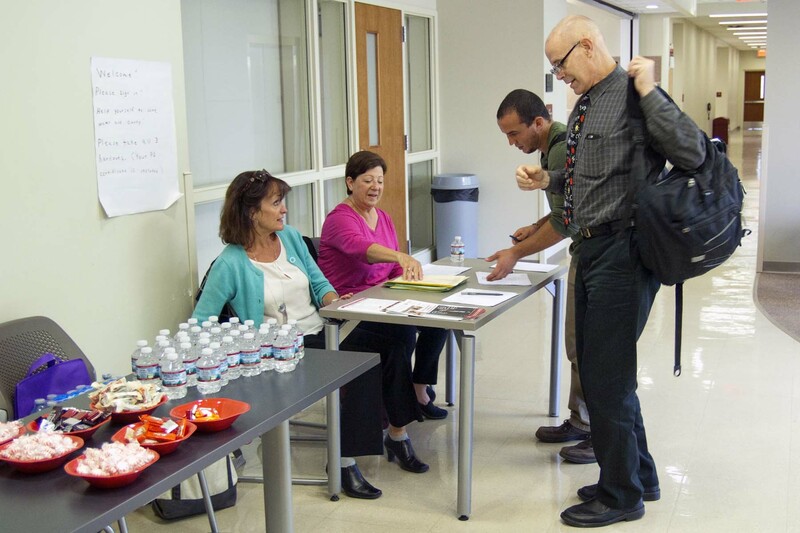 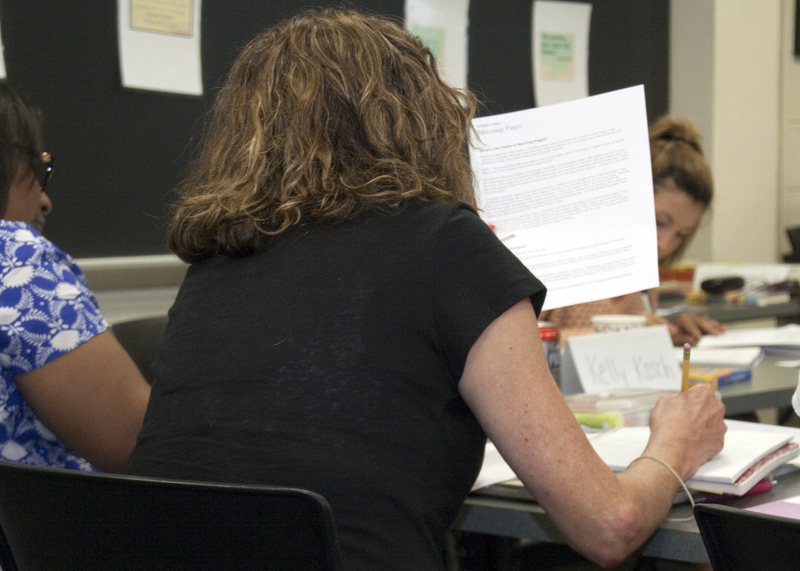 Begun in 1973 as the Bay Area Writing Project at the University of California at Berkeley, the NWP has grown into a national network of projects. 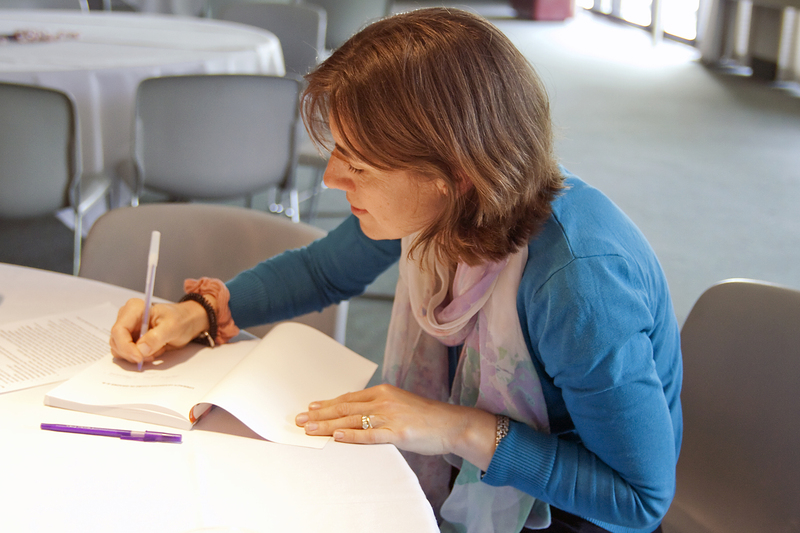 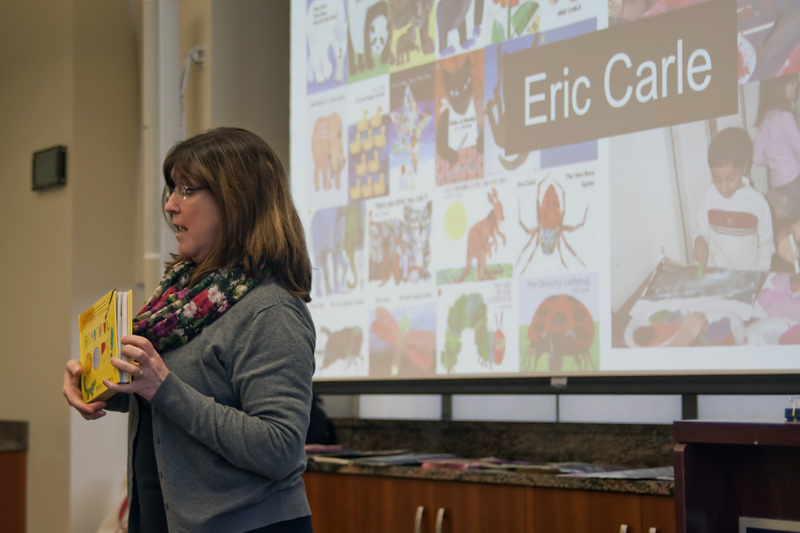 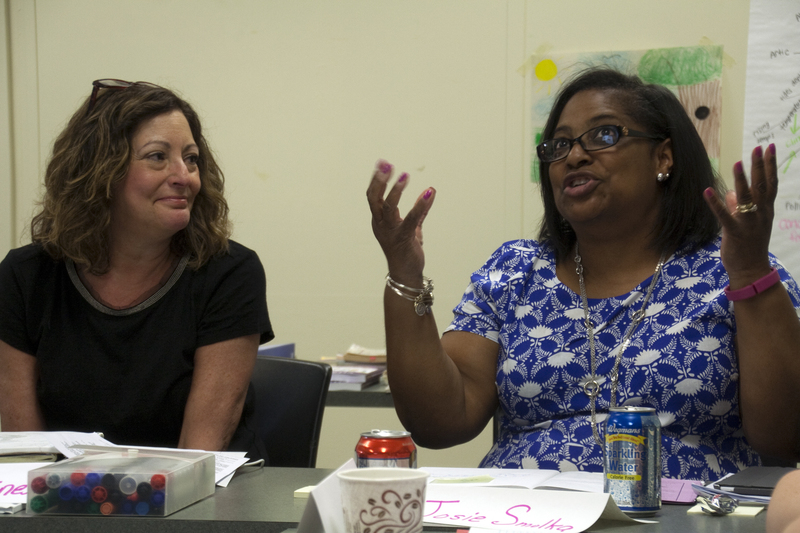 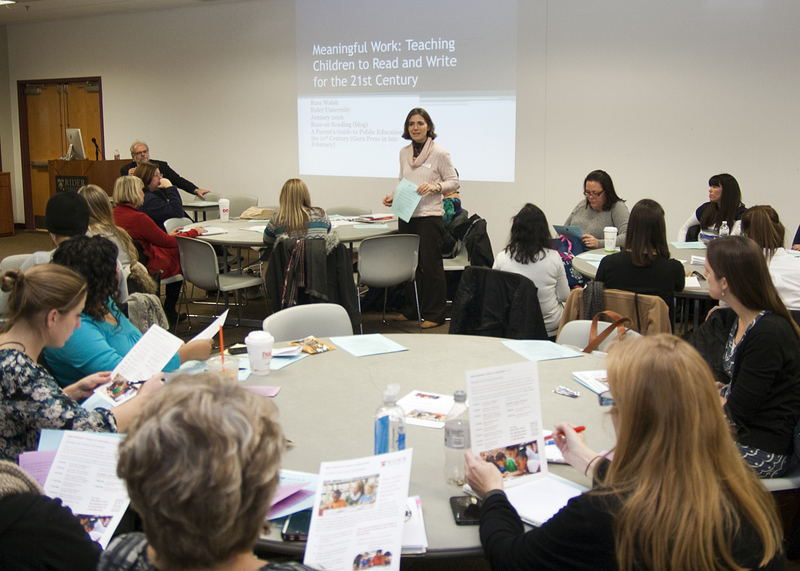 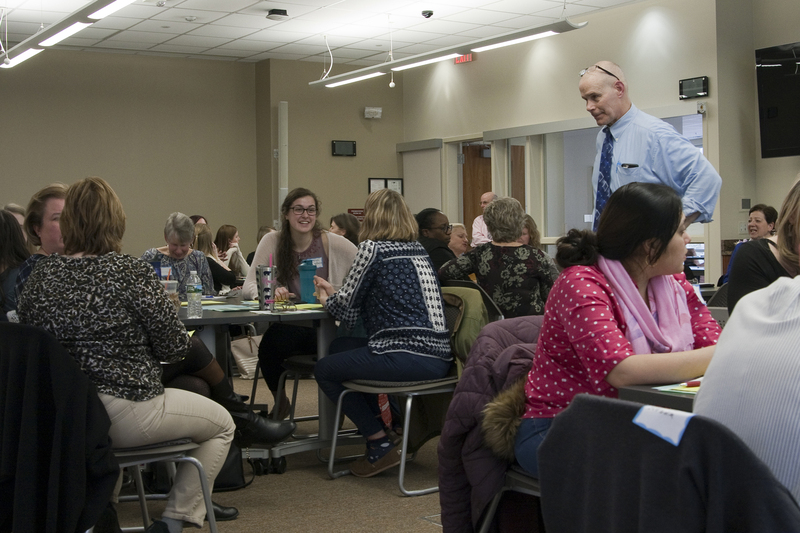 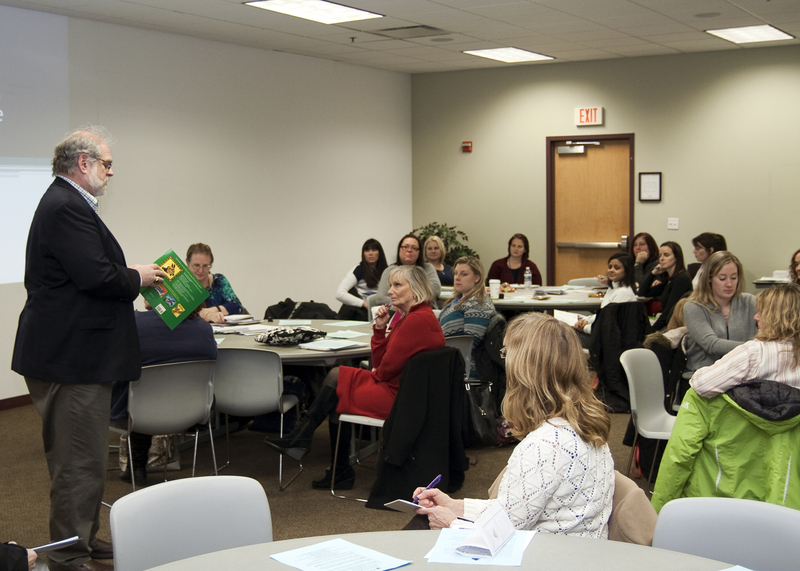 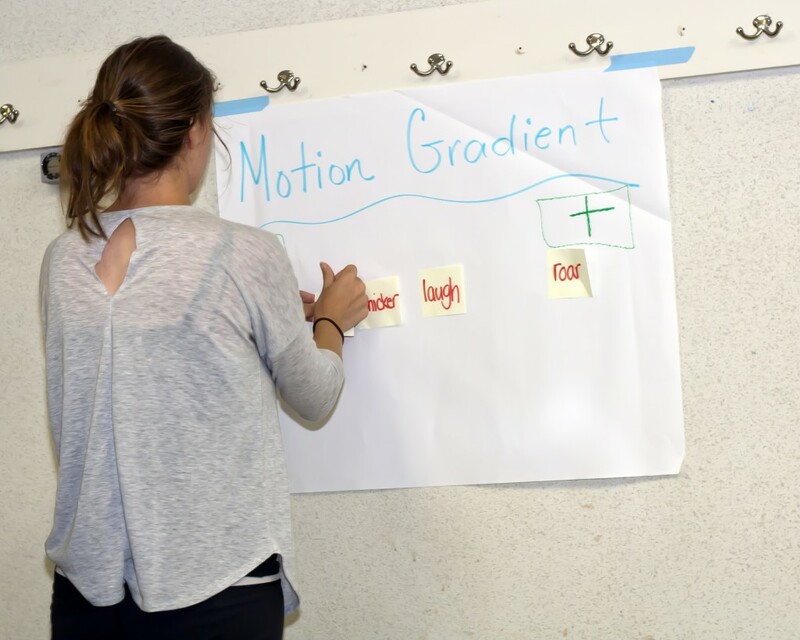 The NWP is a professional development network that serves teachers of writing at all grade levels, primary through university, and in all subjects. 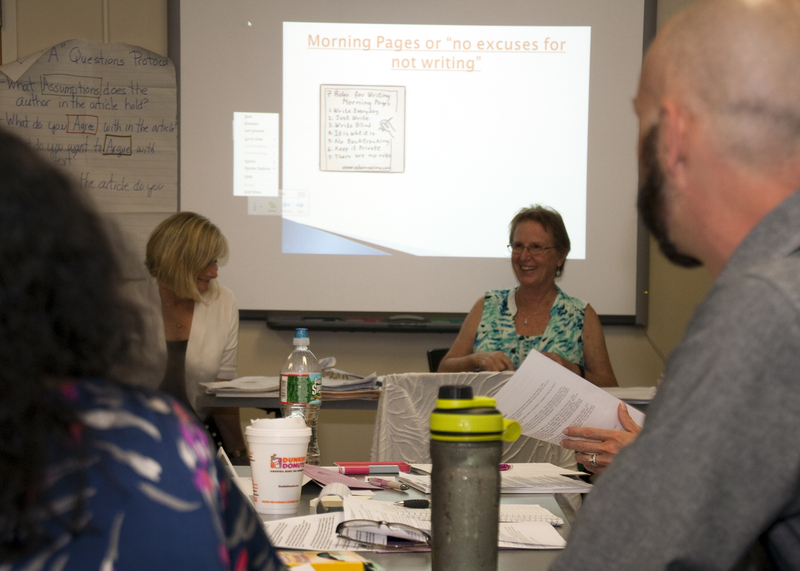 The mission of the NWP is to improve student achievement by improving the teaching of writing and learning in the nation’s schools. 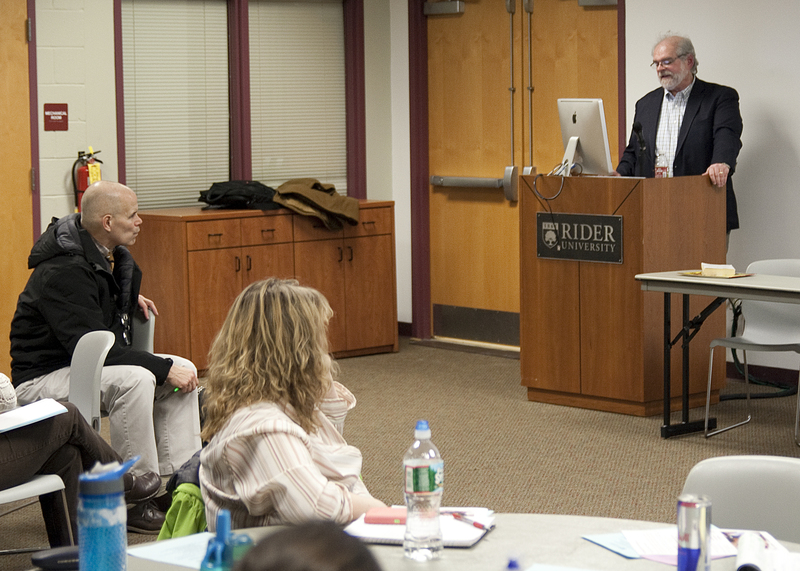 What is NWP at Rider? 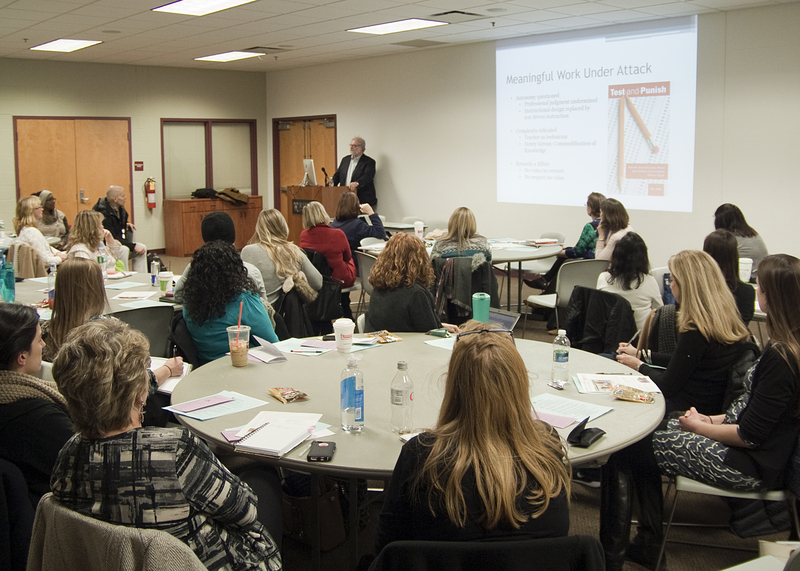 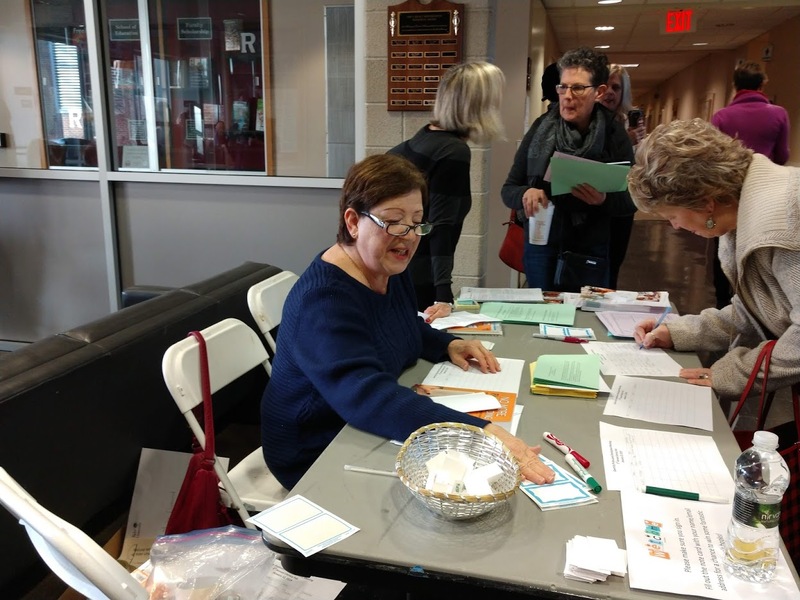 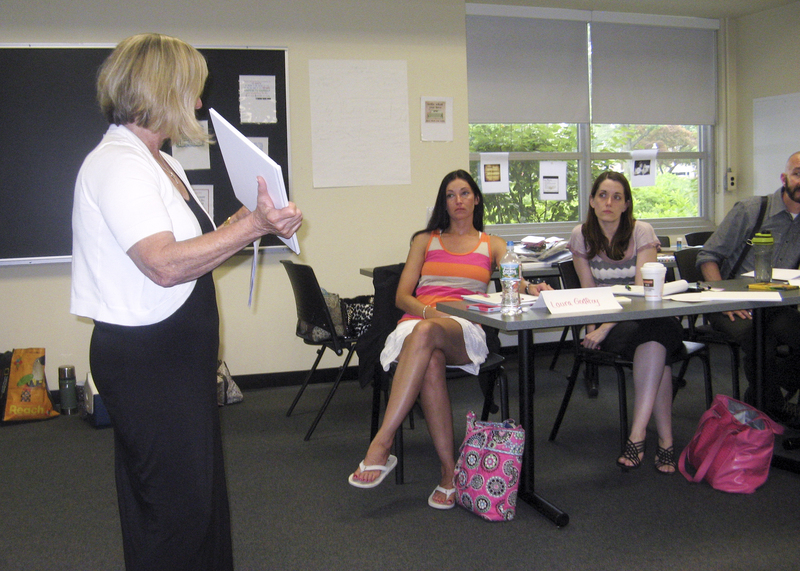 NWP @ Rider serves Pre-K-16 educators. 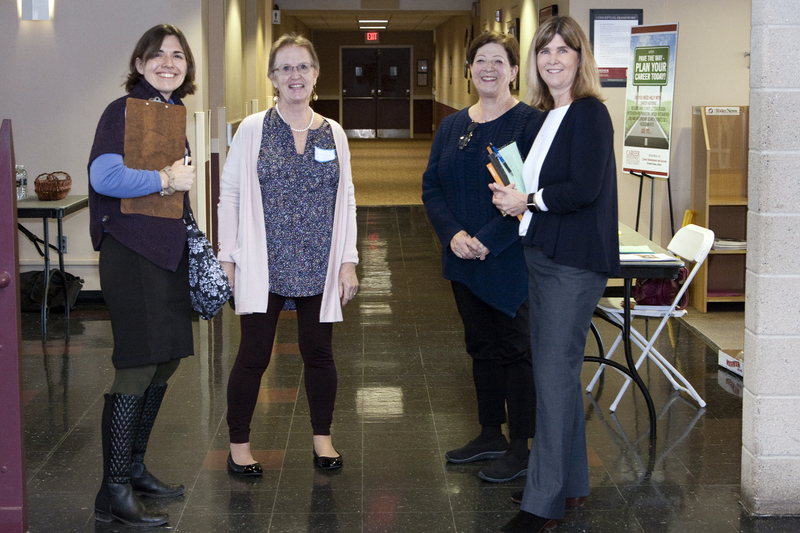 Formerly known as the Trenton Area Writing Project (TAWP), NWP@Rider was founded in January, 2000. 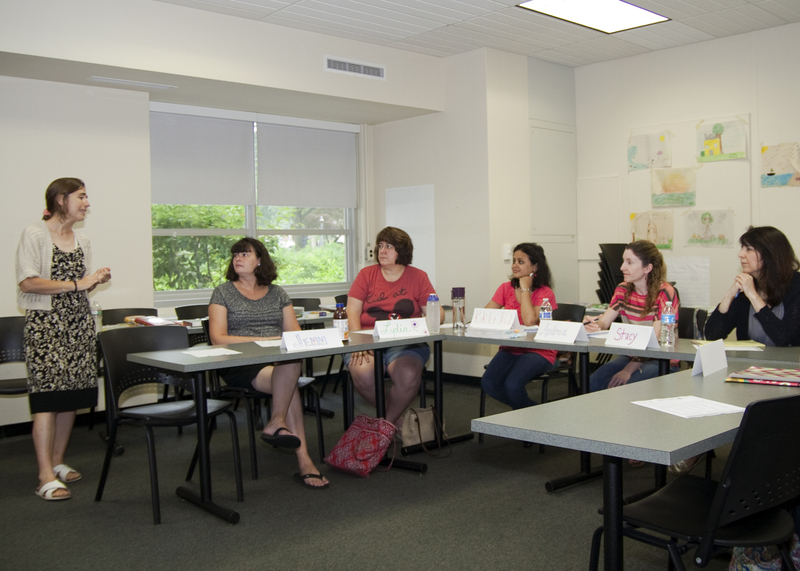 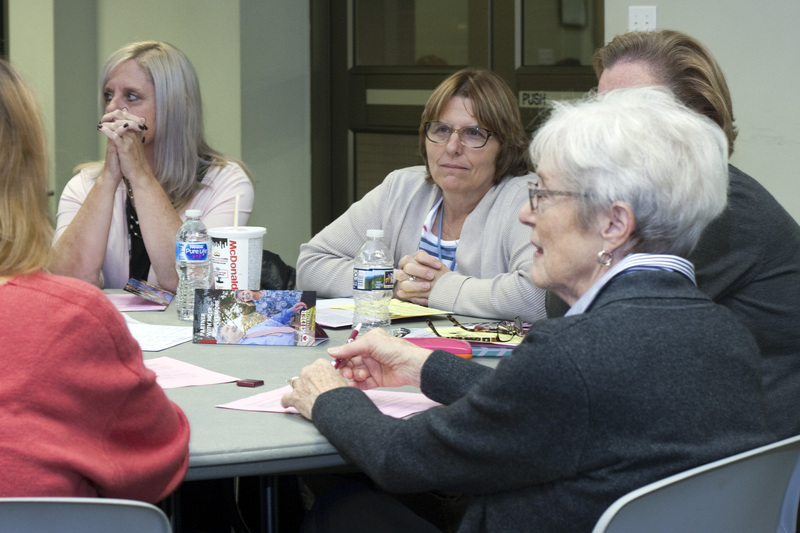 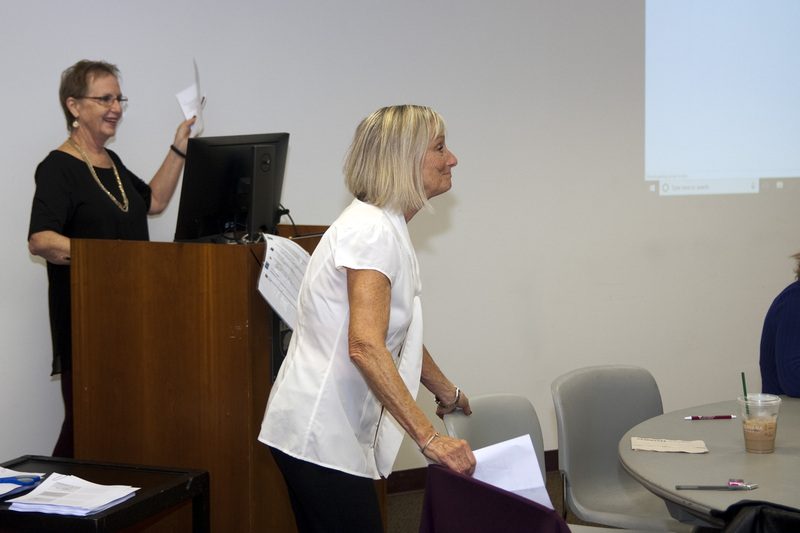 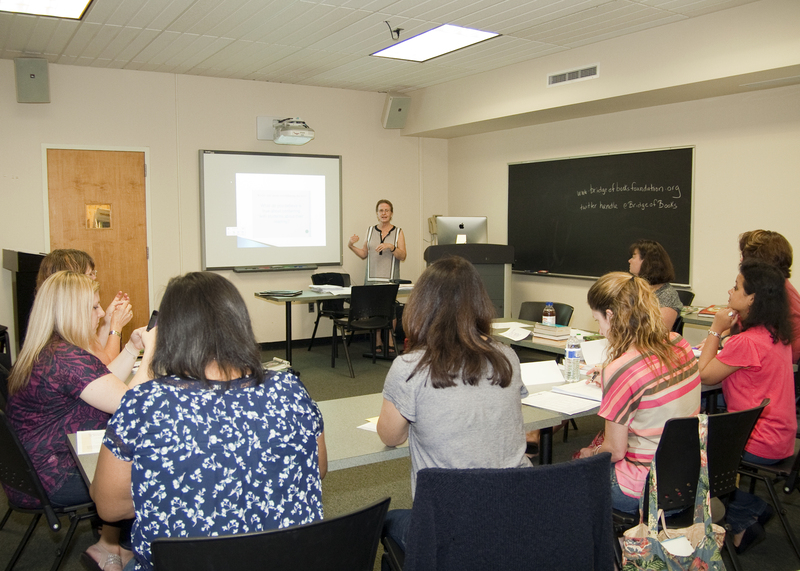 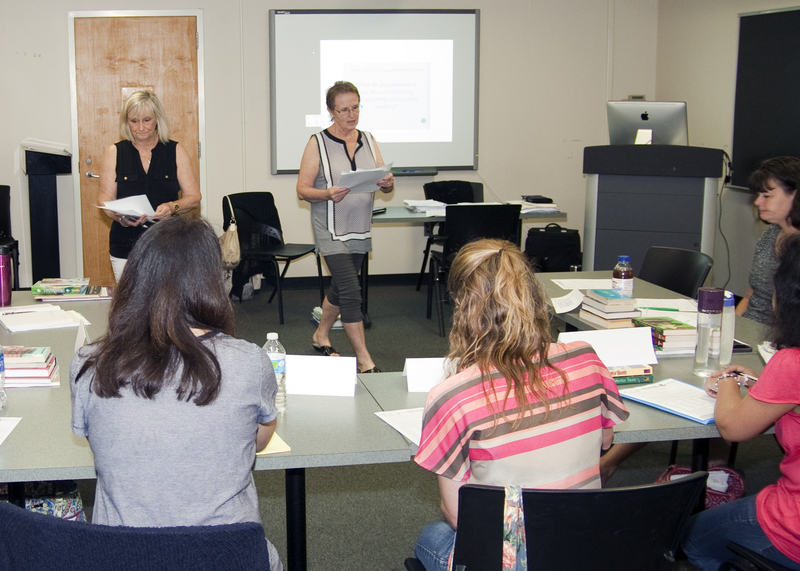 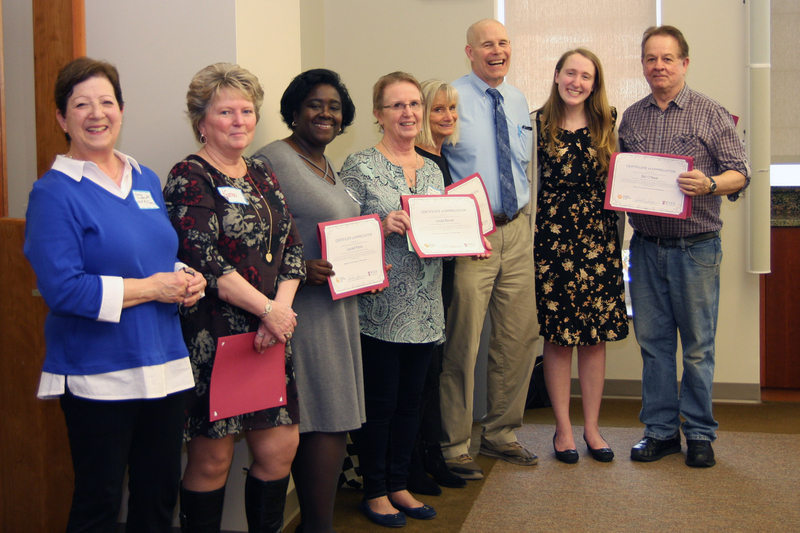 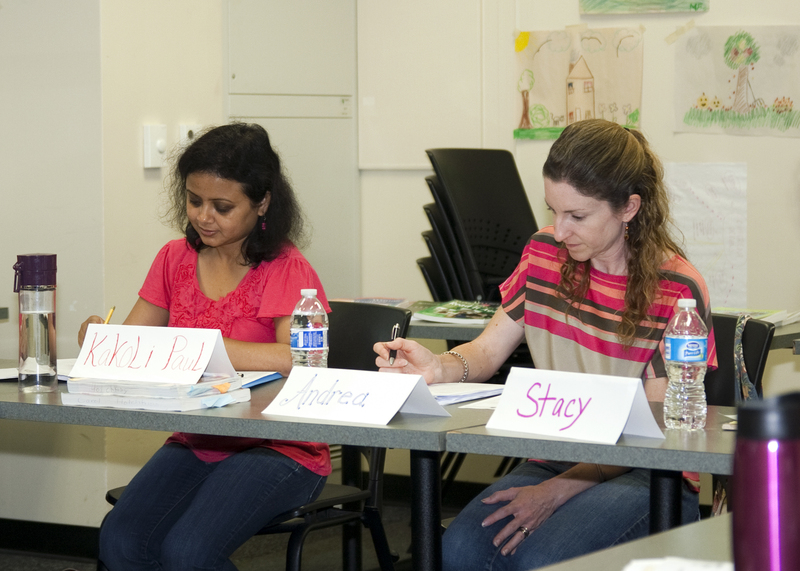 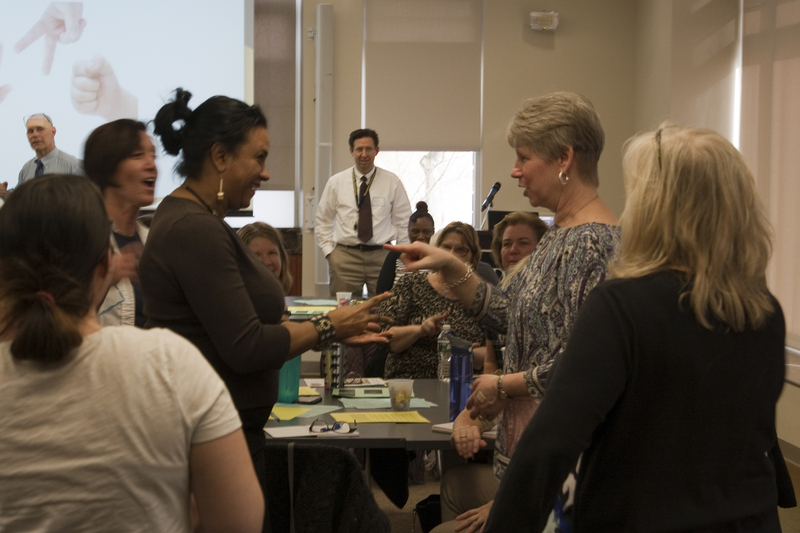 TAWP began with three teachers, Louise Beste, Susan Kadish, Ruth Palmer, and university professor Dr. Carol Brown. 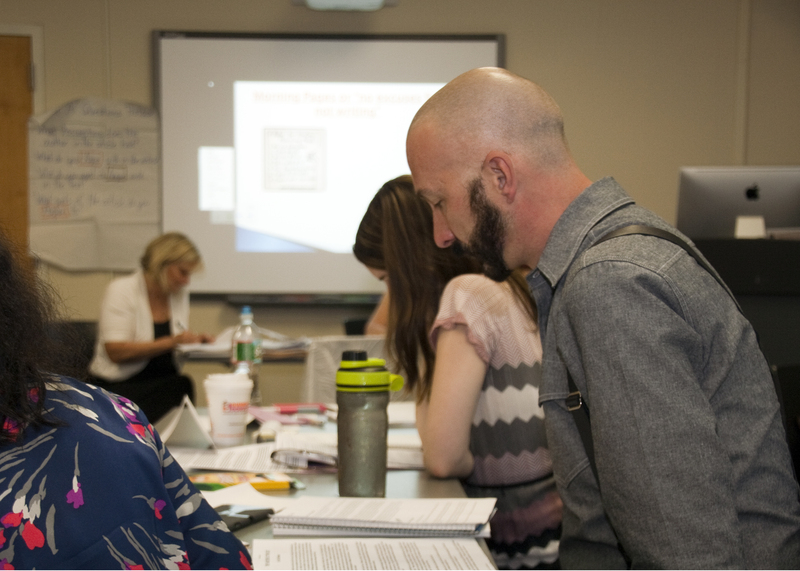 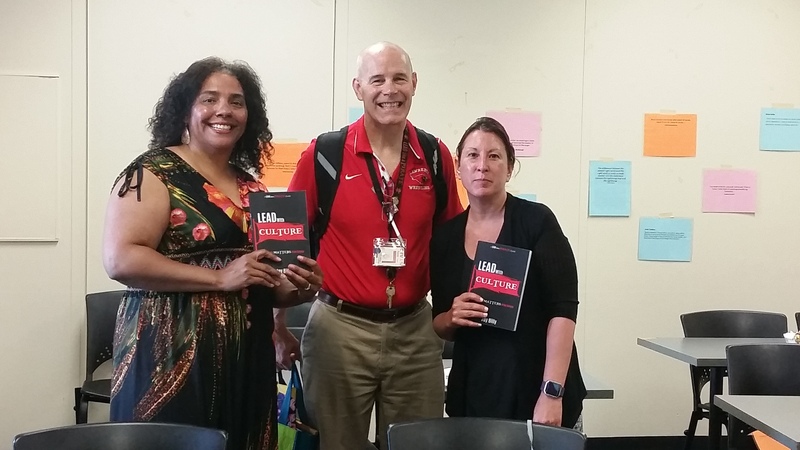 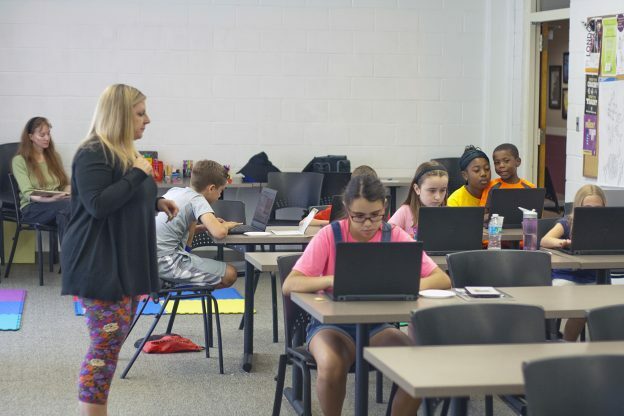 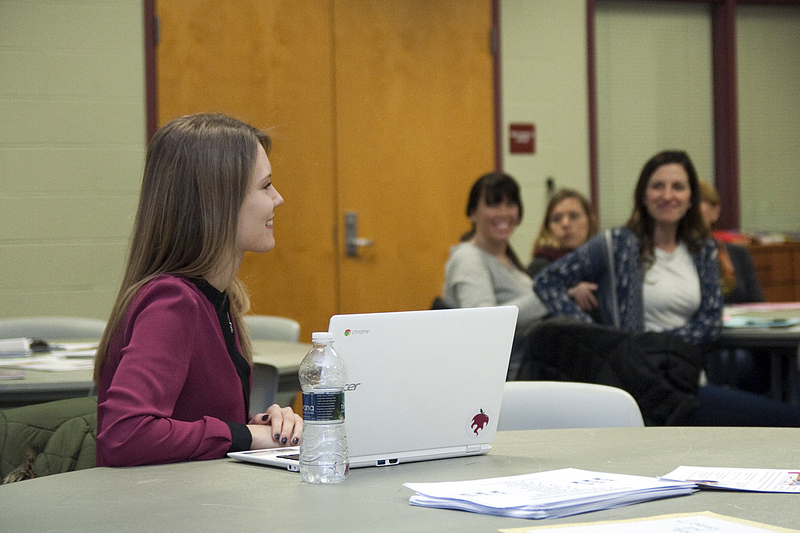 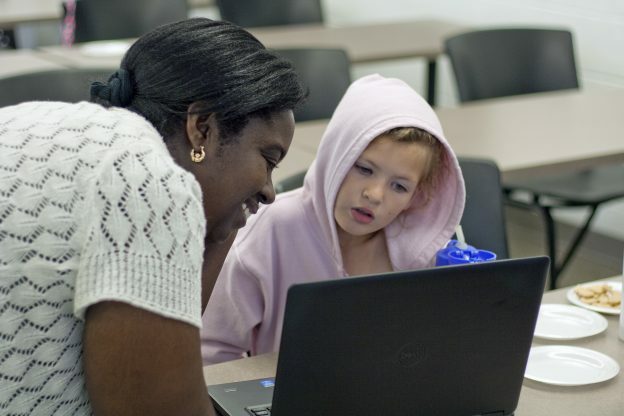 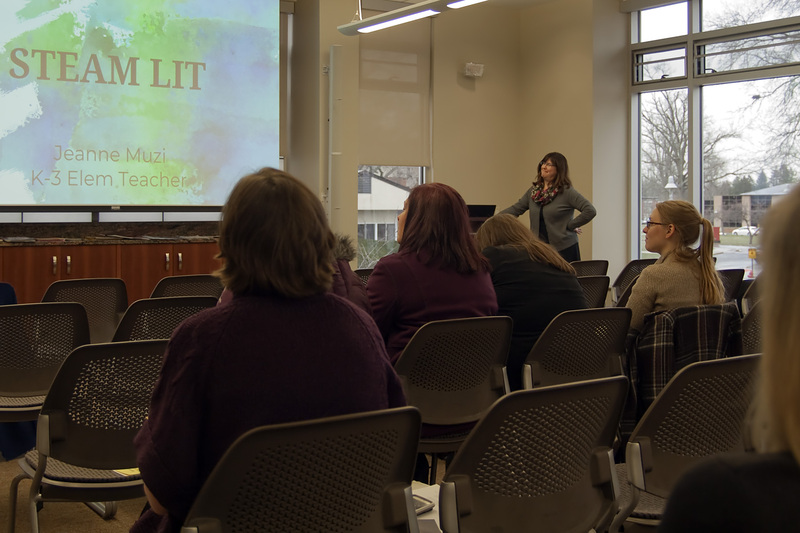 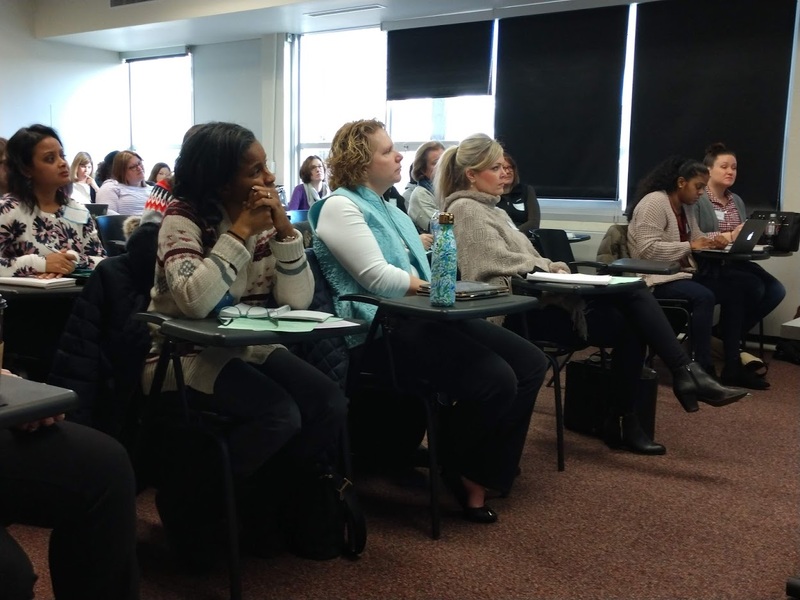 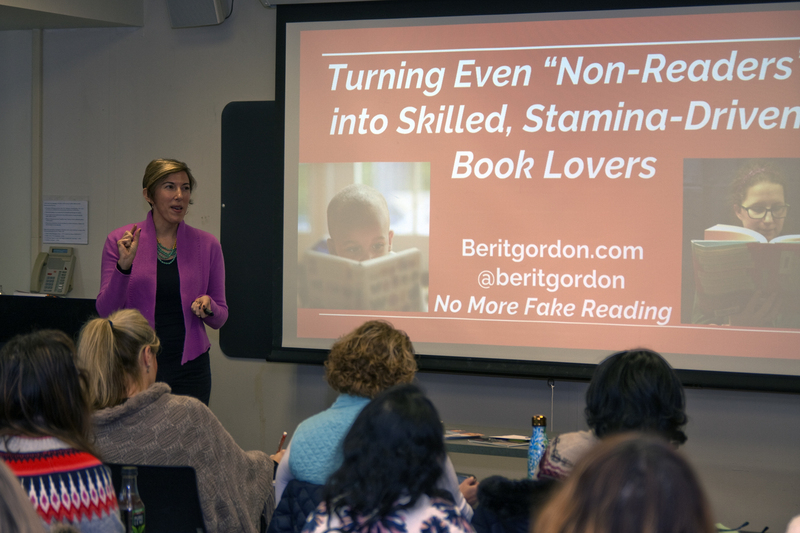 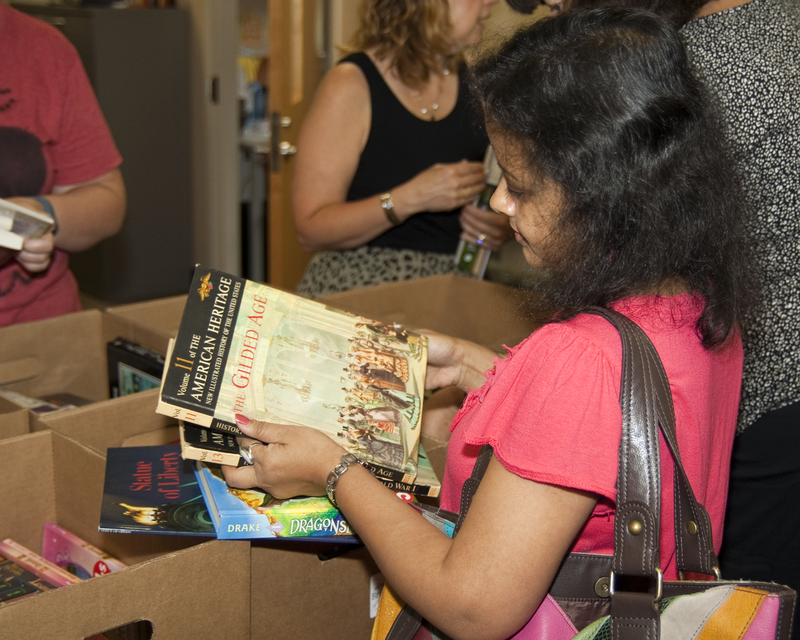 Located in the School of Education at Rider University, NWP@Rider is dedicated to supporting and developing literacy in the Mercer County, New Jersey area. 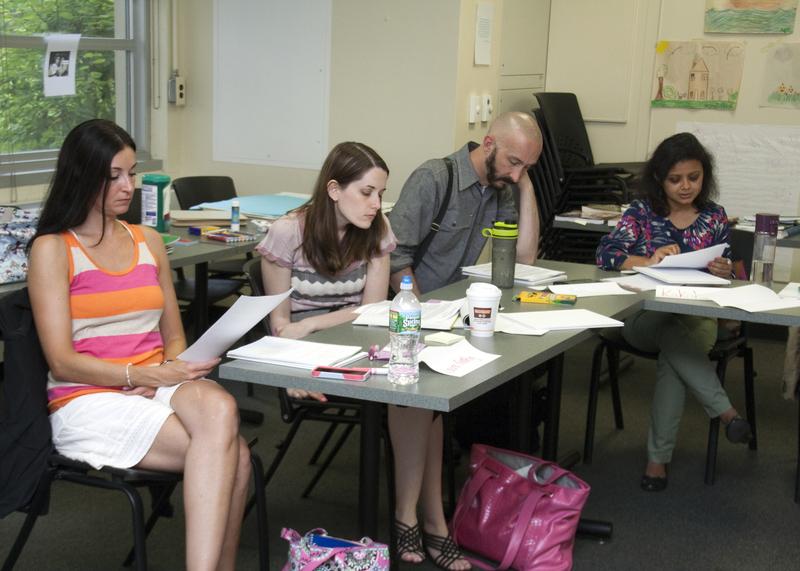 NWP@Rider is dedicated to supporting and developing literacy and learning.